This paper presents data on the wealth of households by age cohort based on new data from the 2013 Survey of Consumer Finances (SCF). It shows that the upward redistribution of wealth continued between 2010 and 2013. As a result, most households had less wealth in 2013 than they did in 2010 and much less than in 1989, the first year examined. This is in spite of the fact that households were much less likely to have traditional defined-benefit pensions than in prior decades. Restoring Shared Prosperity: A Policy Agenda From Leading Keynesian Economists, December 2013, PDF available at www.thomaspalley.com, book available at Amazon.com. Professors Matias Vernengo and Paul Cooney discuss their analyses of the global economic crisis. The recent issue of ROPE is an excellent symposium on nature of pluralism (or lack thereof) in contemporary economics. This following article by Amitava Dutt is quite insightful. Recent debates about the nature and desirability of pluralism in economics suffer from a lack of clarity about the meaning of pluralism. This paper attempts to remedy some aspects of this problem by distinguishing between different dimensions of pluralism, that is, epistemological, ontological, methodological, normative and prescriptive dimensions. Although, in principle, these dimensions are distinct, they are difficult to keep apart because of the relations that exist in terms of choices made in the different dimensions. It is argued that the recognition of these distinctions and relations allows for a resolution of some of the debates about pluralism. Read rest here (subscription required), and for an introduction to the symposium by John Davis, see here (subscription required). 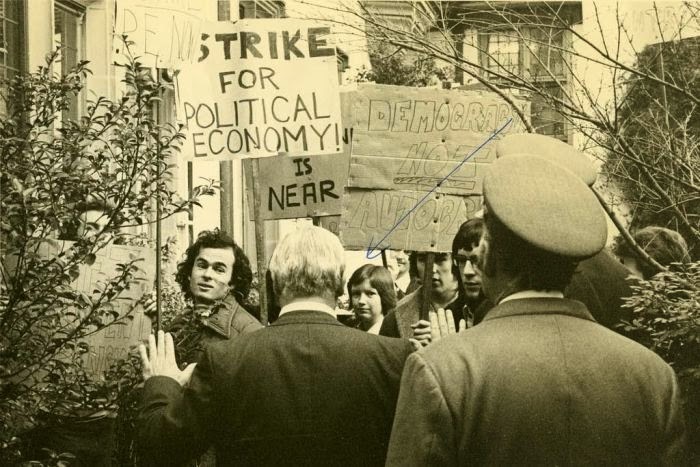 I examine first how radical political economy (RPE) has evolved over the last five decades, as the overall political climate in the United States has shifted increasingly to the right. 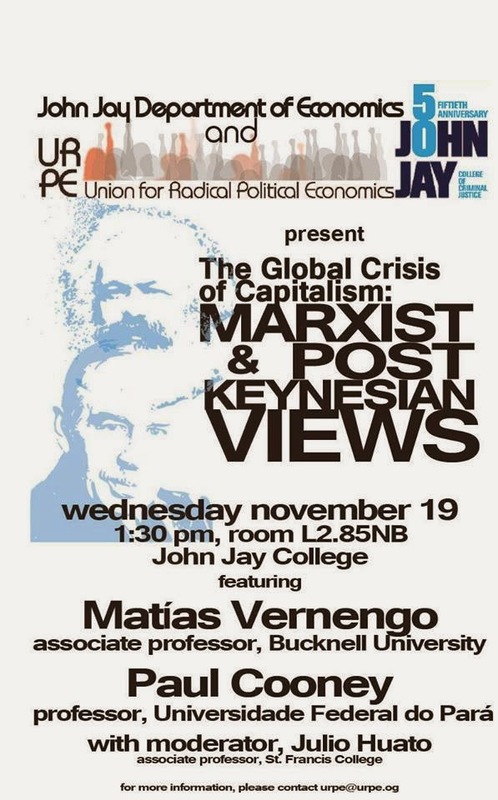 I explore how this political shift, as well as new developments within mainstream economics, have altered the focus of much of RPE and the activities of many of its practitioners. 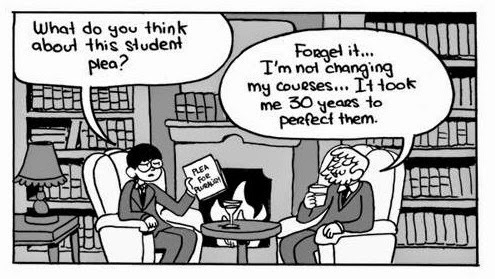 I then offer suggestions to radical political economists as to the future orientation of RPE. And for other posts on the nature & evolution of radical political economy, see here & here. "The five sitting governors have a variety of academic and industry experience, but not one came to the Fed with a meaningful background in overseeing or investigating big banks or any experience distinguishing between the greater risks posed by the biggest banks relative to community banks. By nominating people who have a strong track record in these areas and who have a demonstrated commitment to not backing down when they find problems, the administration can show that it is taking the Fed’s supervision problem seriously. Nominating Wall Street insiders for the Board of Governors would send the opposite message." I have a few names in mind. Did the New Deal help in the recovery? I have posted on this before (e.g. here and here, but there is more). Here a short excerpt from Joshua Hausman dissertation, supervised by Barry Eichengreen and Brad DeLong. He suggests in this particular paper that the 1936 Veteran Bonus was essential for the expansion of consumption and growth in 1936. Table below show aggregate data. Note that most of the accelerated expansion is explained by consumption (one might add, investment is derived demand and follows the accelerator, but that's another discussion). He says: "All this is not easily explained by factors other than the bonus. Monetary factors were if anything contractionary in 1936. Broad money supply growth slowed from 14 percent in 1935 to 11 percent in 1936. And in August 1936, the Federal Reserve raised reserve requirements." Hausman correctly notices that monetary policy had little effect on the boom in 1936, which fits what Eccles thought about that, and also about the role of monetary policy in the 1937-8 recession. The recession was for Eccles caused by a fiscal contraction largely due to two factors, the new Social Security Law that went into effect, increasing taxes, without initially disbursing payments, and the end of soldier’s bonus payments, which would add support to Hausman's story. Yep, multipliers (effective demand) work. The decline in worker pensions creates a challenge for private equity (PE) funds. The funds currently get about a quarter of their capital from public-sector pension funds and another 10 percent from private-sector pension funds. But defined benefit pension plans, once enjoyed by most private-sector workers, have been largely dismantled by corporations. And public-sector pension plans have come under attack in recent years as part of a larger effort by politicians in some states to weaken or destroy public-sector unions. Private equity is worried that the goose that lays the golden eggs it relies on is on the endangered species list. 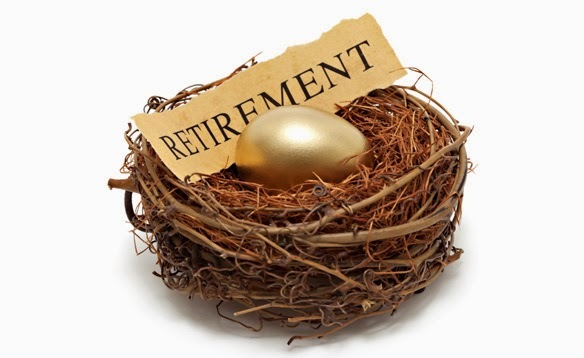 With the industry so dependent on workers' retirement savings, its future growth prospects are likely to be tied to its ability to tap the estimated $6.6 trillion in 401(k) accounts. I posted on this before. 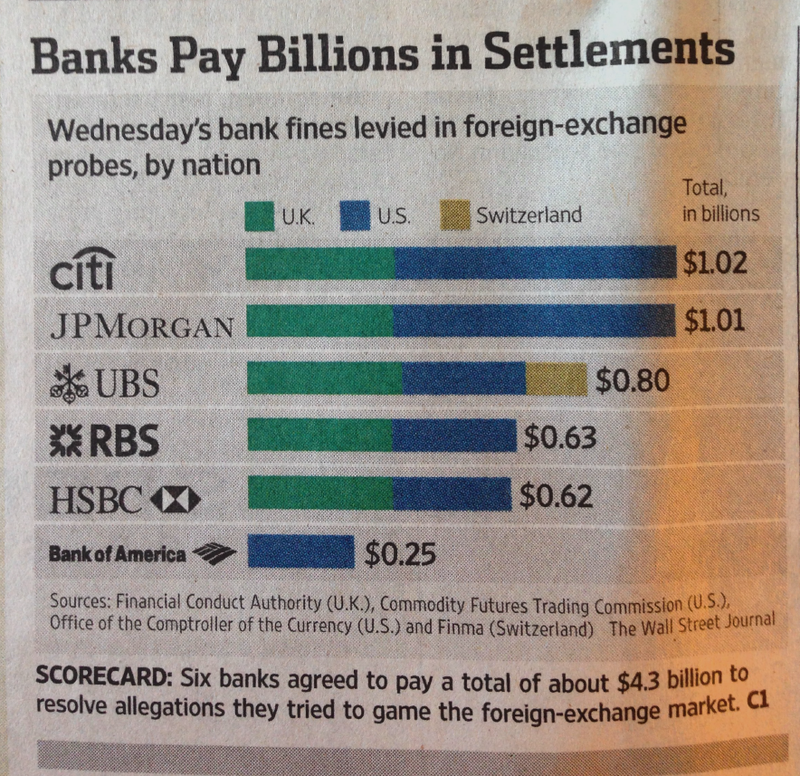 The Department of Justice was prosecuting banks for rigging the foreign exchange markets, and now banks agreed to pay fines, more than a billion for Citigroup and J.P. Morgan-Chase. Fines now have exceeded 200 billion as a result of illegal activities, but nobody yet went to jail. Impunity persists. Full story here. Not a huge fan of TED talks (quite the opposite indeed). But this one is well worth your time. Turns out that the great innovative entrepreneur of Schumpeter dreams is the Leviathan of his nightmares. Oh well. 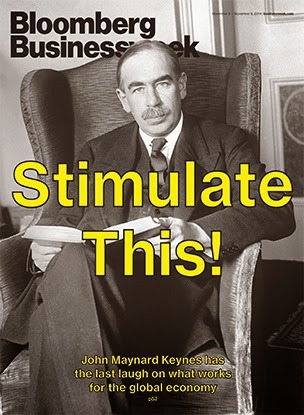 The distinction between wage-led and profit-led growth is a major feature of Post-Keynesian economics and it has triggered an extensive econometric literature aimed at identifying whether economies are wage or profit-led. That literature treats the economy’s character as exogenously given. This paper questions that assumption and shows an economy’s character is endogenous and subject to policy influence. 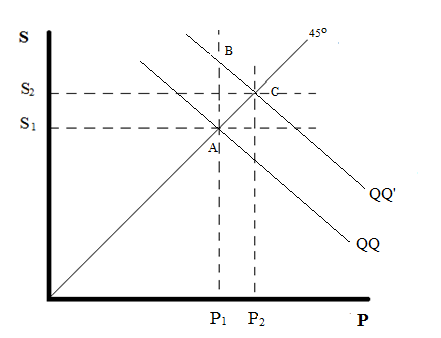 This generates a Post-Keynesian analogue of the Lucas critique whereby the econometrically identified character of the economy depends on policy rather than being a natural characteristic. Over the past twenty years, policy has made economies appear more profit-led by lowering workers’ share of the wage bill and tax rates on shareholder income. Increasing workers’ wage bill share increases growth and capacity utilization regardless of whether the economy is wage-led, profit-led or conflictive. That speaks to making it the primary focus of policy efforts. PS: Tom's paper is in the standard Kaleckian approach in which investment is a function of capacity utilization and some measure of profit (rate or share; both are related). The so-called Kaleckian model suggests that investment is to some extent autonomous (independent of income) and not simply derived demand. With Esteban Pérez we have criticized the Kaleckian (not Kalecki, which did not develop these family of models, which are in effect a result of Joan Robinson's model) here. In our view, the distinction between profit and wage-led in a model with an independent investment function is problematic. In a sense, although we have a different (Kaldorian, based on the supermultiplier) modelling strategy, we agree with Tom's conclusion, namely: the system only appears to be profit-led, since "increasing workers’ wage bill share increases growth and capacity utilization." That's unambiguous, and should be a policy goal. Grading. Slow posting as a result. Reading lots of replies on the Triffin Dilemma (more on that later). Interestingly many students, following the textbook (Montiel's International Macroeconomics) suggest that printing dollars was a way of dealing with the dollar shortage problems of the 1950s, as if the Fed was concerned with international liquidity problems when deciding on monetary policy. At any rate, several also suggest that money printing leads to inflation (no qualifier, like the economy must be at full employment, or something like that). Figure below for recent times. 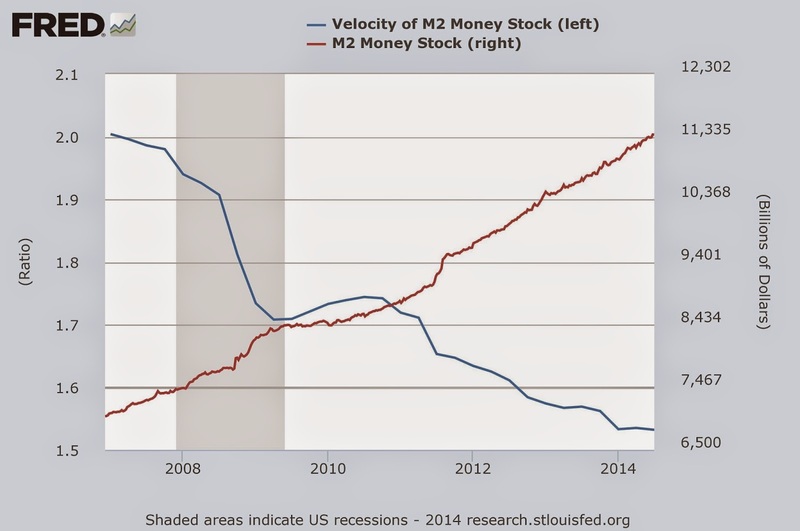 As can be seen the huge increase in money supply basically led to a reduction of the velocity of circulation. 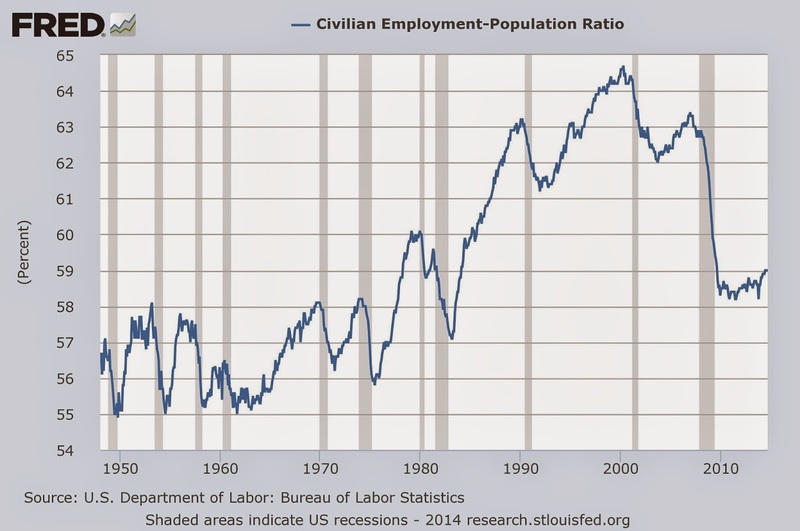 That's why inflation has been tame, and yes we are not at full employment (we rarely are). Back to grading. The United States’ deep political polarization is blinding the nation from seeing what it takes to create an effective innovation economy. The last Trade and Development Report has been published a while ago. As always, a must read. The graph below shows the change in real government spending and also compares the actual real government spending with long-term government spending growth. The report says: "on the whole, governments in developed countries adopted contractionary fiscal stances from mid-2010 to the end of 2013, when compared with the long-term trend." My only surprise was that France is not in the austerity group. The European periphery, and the US, are actually leading the austerity effort. PS: In the US spending peaked in the 3rd quarter of 2009, and then it has been basically contracted ever since (here). Employment rose by 214,000 in October, and the unemployment rate fell to 5.8% according the last BLS report. The good news is that the labor force participation rate didn't change much since April. Hence, the employment-population ratio edged up to 59.2 percent in October, as can be seen above. 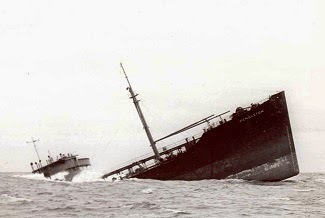 Yep, still really low. Is there a doctor in the house? The global economy is failing to thrive, and its caretakers are fumbling. Greece took its medicine as instructed and was rewarded with an unemployment rate of 26 percent. Portugal obeyed the budget rules; its citizens are looking for jobs in Angola and Mozambique because there are so few at home. Germans are feeling anemic despite their massive trade surplus. In the U.S., the income of a median household adjusted for inflation is 3 percent lower than at the worst point of the 2007-09 recession, according to Sentier Research. Whatever medicine is being doled out isn’t working. Citigroup (C) Chief Economist Willem Buiter recently described the Bank of England’s policy as “an intellectual potpourri of factoids, partial theories, empirical regularities without firm theoretical foundations, hunches, intuitions, and half-developed insights.” And that, he said, is better than things countries are trying elsewhere. For Whom the Wall Fell? -- Branko Milanovic's analysis of the effects in Eastern Europe of the transition to capitalism. Not good, by the way. Few success stories, and mostly associated to commodity booms. Worth reading also his response to Andrei Shleifer's view that the transition was a success. Trapped in a Recession -- C.P. Chandrasekhar discusses why we are back in a "situation where finance capital is back to profitability and is thriving but the real economy and the rest of the system is mired in recession." In one word, austerity. Obituary: Frederic S. Lee (1949-2014) -- Tae-Hee Jo has published a nice obituary with more biographical detail than previous ones. IMF Response to the Financial and Economic Crisis -- Independent Evaluation Office (IEO) report on the IMF's role during the Great Recession. They suggest that: "The IMF’s record in surveillance was mixed. Its calls for global fiscal stimulus in 2008–09 were timely and influential, but its endorsement in 2010–11 of a shift to consolidation in some of the largest advanced economies was premature." I am more critical, as you know, but it is good that their evaluator noticed that the IMF has pushed for austerity too soon. 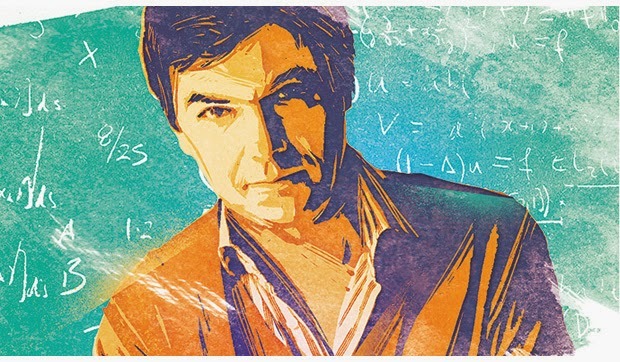 Michael D. Yates kindly asked me to post a link to his new MR article, co-authored with John Bellamy Foster, on Piketty & the current state of mainstream economics; comments & feedback are welcomed. For other posts on Piketty, see here, here, here, here, here, and here. "It is very rare for the IMF to say that, but on this occasion I will say it: It is good to increase the fiscal deficit when it's a matter of curing the people, of taking the precautions to actually try to contain the disease. The IMF doesn't say that very often." "the harmful effects of IMF policies on health systems are not direct; it's not as if the IMF comes in and directly tells a country to spend less on public health. Instead it's a two-step process: First the IMF policy targets constrain overall national spending levels, and this then limits the spending available for long-term public investment, including for the health infrastructure. Consequently, chronic and sustained underinvestment in public health infrastructure has become the norm in many countries, year after year, over the last few decades." "But if the international community is serious about addressing chronic under-investment in the public health systems in these countries, it will also have to revise the obvious shortcomings of IMF fiscal and monetary policies." I had written on the IMF and the use of aid for health spending in relation to the HIV/AIDS crisis in Africa. The paper was published by the United Nations Development Program's Poverty Center and is available here.